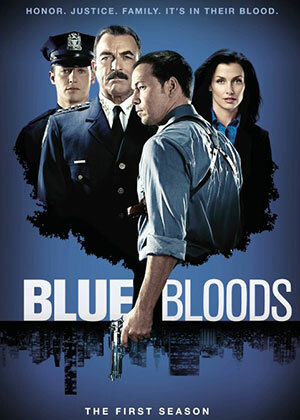 Plot: Revolves around a family of New York cops. Please add the series How to get away with murder. where are the last episodes?